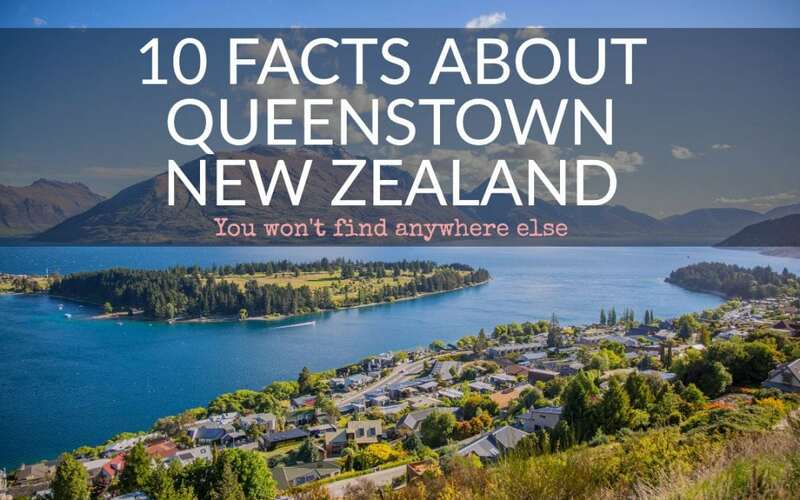 Check out these 10 Fun (and not to be found elsewhere) facts about Queenstown, New Zealand that you can use to sound clever and interesting on your next trip down under. We’re sure that everyone knows about AJ Hackett building the World’s first commercial Bungy in 1988 at the Kawarau Bridge. Most people are aware that many scenes from the Lord Of the Rings were shot here. 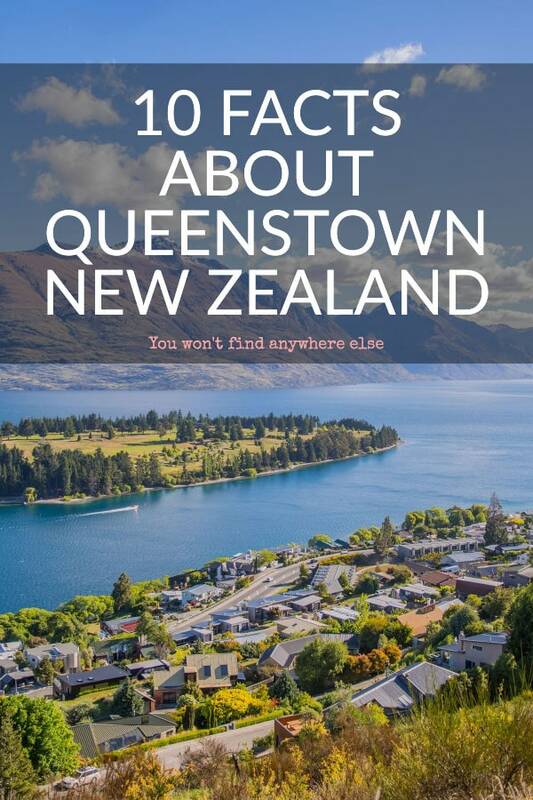 But here are a few lesser-known facts about the town. New Zealand’s first commercial ski field opened at Coronet Peak in 1947. A single tow rope was all they had back then. Just look at it now! One of Queenstown’s most luxurious hotel opened in 1869. Eichardt’s Hotel is also a recognised historic site. Over the Top is a helicopter-accessed golf course at 1370 metres above Queenstown. The ‘course’ comprises one par-3 hole. Most people go for the amazing view and the photo opportunities rather than the quality golfing.